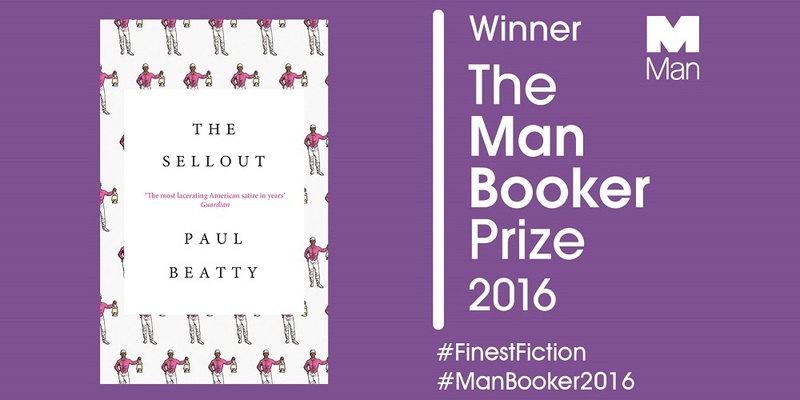 The Sellout by Paul Beatty was named winner of the 2016 Man Booker Prize for Fiction on Tuesday 25 October. The Sellout is published by independent publisher Oneworld, who had their first win in 2015 with Marlon James’ A Brief History of Seven Killings. The book is narrated by African-American ‘Bonbon’, a resident of the run-down town of Dickens in Los Angeles county, which has been removed from the map to save California from embarrassment. Bonbon is being tried in the Supreme Court for attempting to reinstitute slavery and segregation in the local high school as means of bringing about civic order. What follows is a retrospective of this whirlwind scheme, populated by cartoonish characters who serve to parody racial stereotypes. Paul Beatty, a 54-year-old New York resident, born in Los Angeles, is the first American author to win the prize in its 48-year history. US authors became eligible for the prize in 2014. He is the author of three previous novels – Slumberland, Tuff and The White Boy Shuffle – and two books of poetry: Big Bank Take Little Bank and Joker, Joker, Deuce. He is the editor of Hokum: An Anthology of African-American Humor. His win was announced by Amanda Foreman at a black-tie dinner at London’s Guildhall, where he was presented with a trophy from HRH The Duchess of Cornwall and a £50,000 cheque from Luke Ellis, Chief Executive of Man Group. The author seemed genuinely surprised by the win, and gave an emotional acceptance speech. 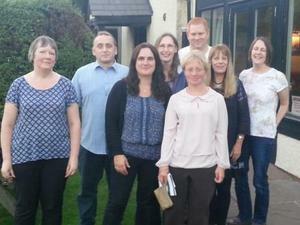 This year for the first time, six of our reading groups shadowed the Man Booker Prize, and the Scunthorpe Pageturners Book Group were chosen to read The Sellout. “Our discussion of The Sellout by Paul Beatty while shadowing the Man Booker Prize resulted in a score draw – half of the group did not like its tone and the other half loved it. In particular the nay-sayers had a problem with the prologue, which they considered too long and too intense. Those that loved the book were completely bowled over by the novels wit and invention and satirical bite. Any satire worth its salt needs fire in its belly! The one thing everybody agreed on was that they felt it unlikely that it would win the Man Booker Prize. Mainly as they felt the prize tended to reward formal character studies, so it was with some surprise but great delight to see a stunned Paul Beatty accepting the award on the BBC News channel – way to go Man Booker Prize judges! You can read more reviews of The Sellout and leave your own, find out more about the rest of the shortlisted books, and take a look at all of the fantastic library displays from across the UK. Find out more about Man Booker Prize judge Jon Day in this great interview with our Reading Hackers. Want to find out more? Visit the Man Booker Prize website, follow them on Twitter and Instagram, or listen to their exclusive podcasts. If you would like your reading group to take part in any of our offers, visit our Noticeboard for the latest opportunities.